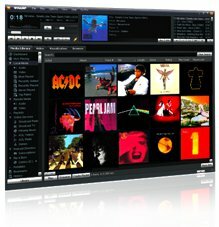 Hey, Whatever Happened to Winamp? 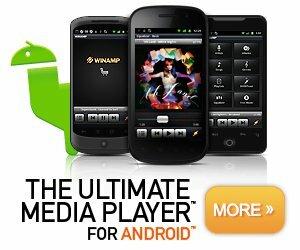 Free media player Winamp is a one stop shop for managing your music library. You can sync your music collection to an MP3 player or smartphone, and you can also stream it over the internet, allowing you to share your favourite tunes with your friends.